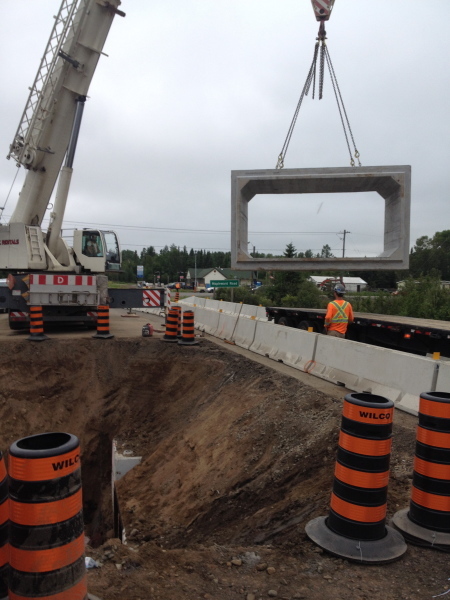 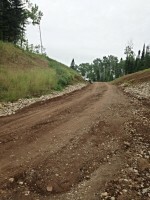 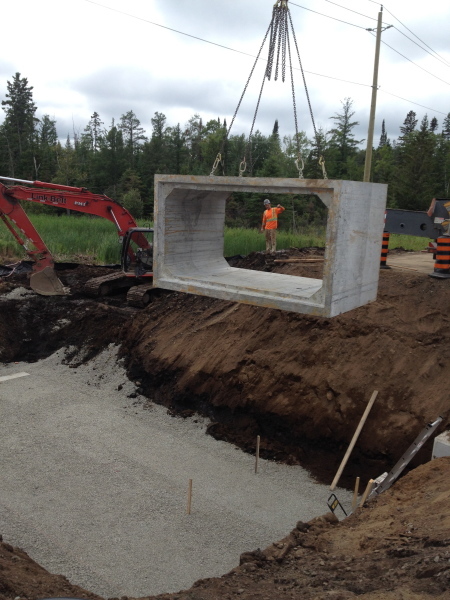 PNI Contracting Ltd. has serviced Thunder Bay and its surrounding communities for over 30 years. 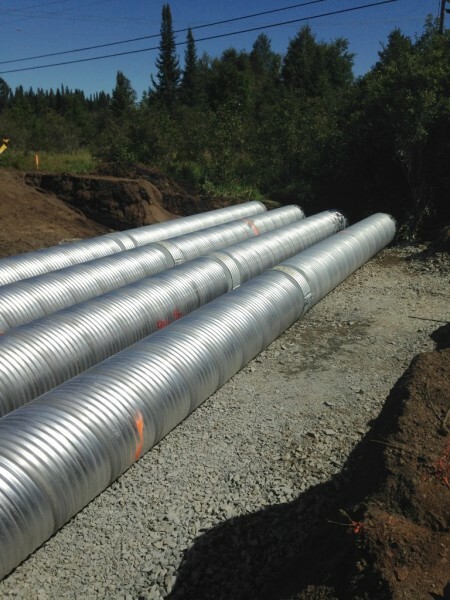 We specialize as a general contractor in commercial and residential site development projects of varying size and complexity. 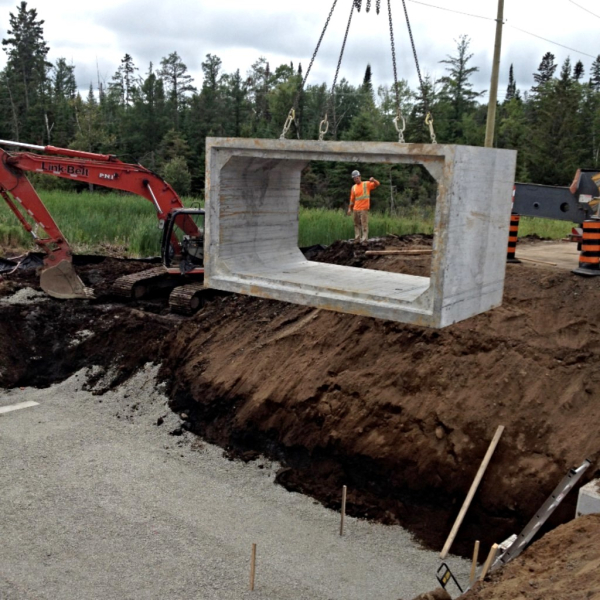 PNI Contracting Ltd. is dedicated to providing an exceptional quality of service that is safe, efficient and professional. 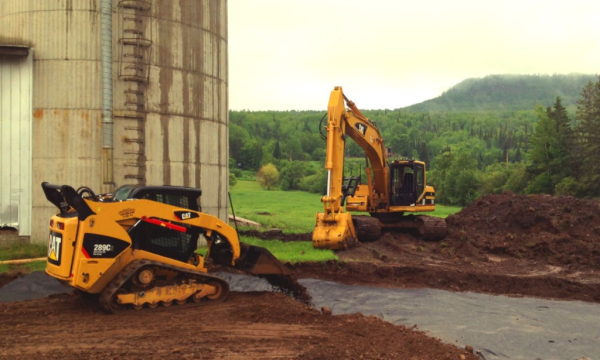 Established in 1986, PNI Contracting Ltd. has serviced Thunder Bay and its surrounding area for more than 30 years. 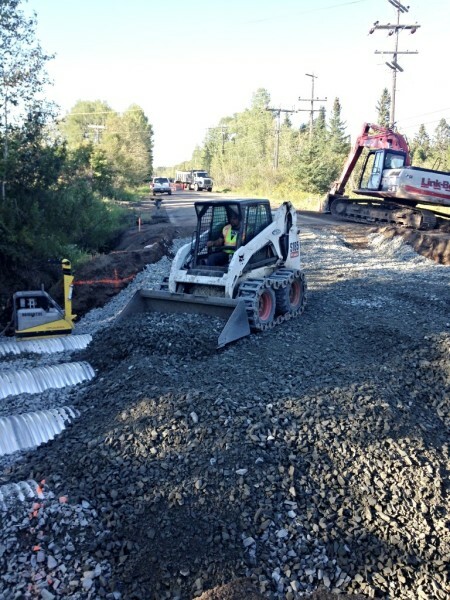 As a small general contractor specializing in heavy equipment earthwork, PNI offers personalized service with an exceptional level of workmanship. 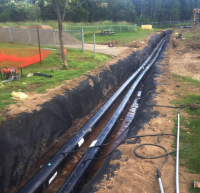 We service commercial, government, and residential clients in projects of varying size and complexity. 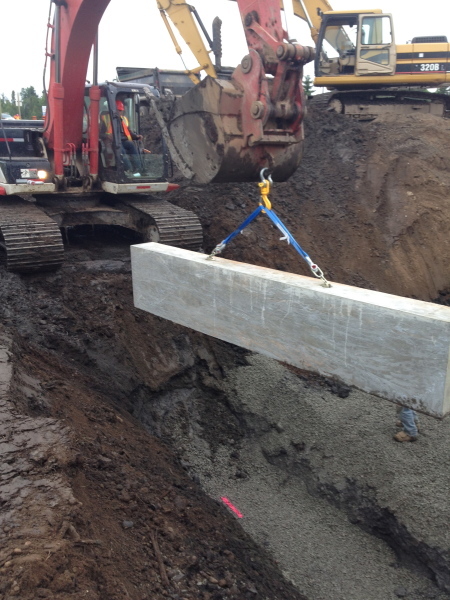 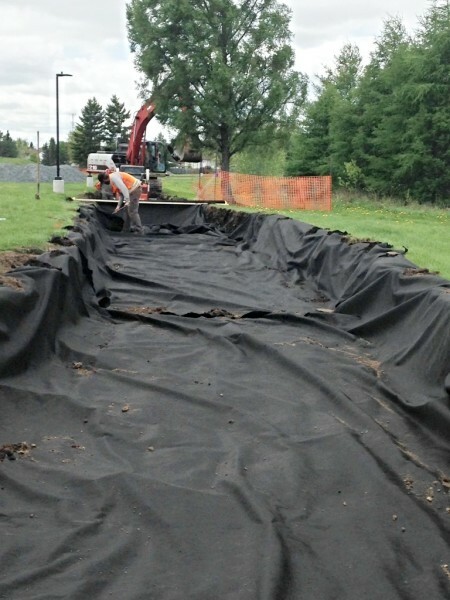 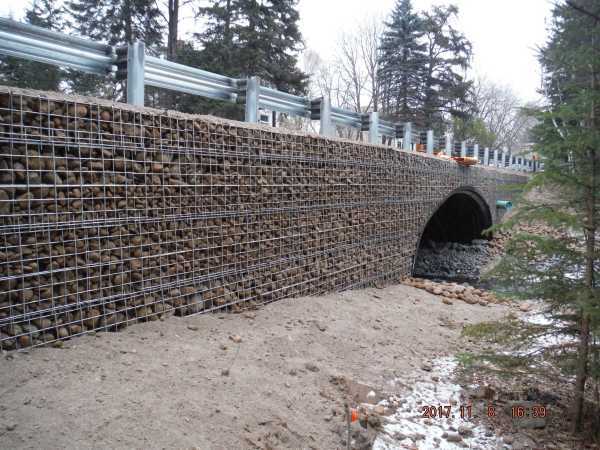 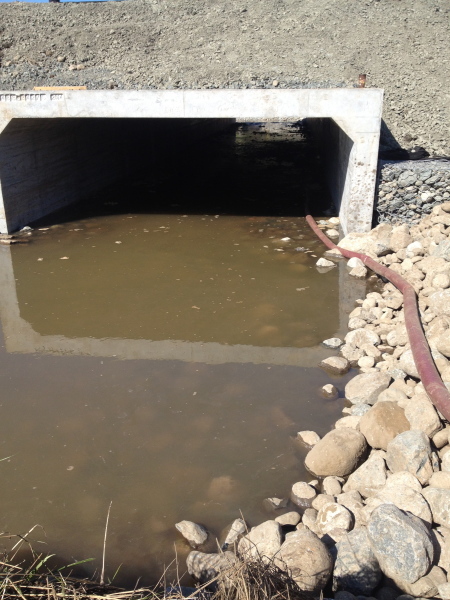 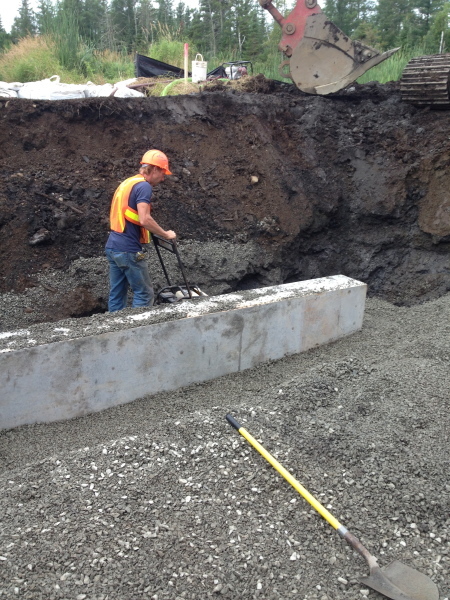 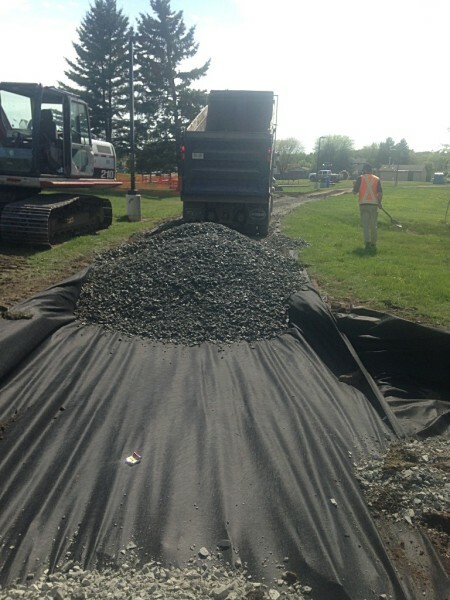 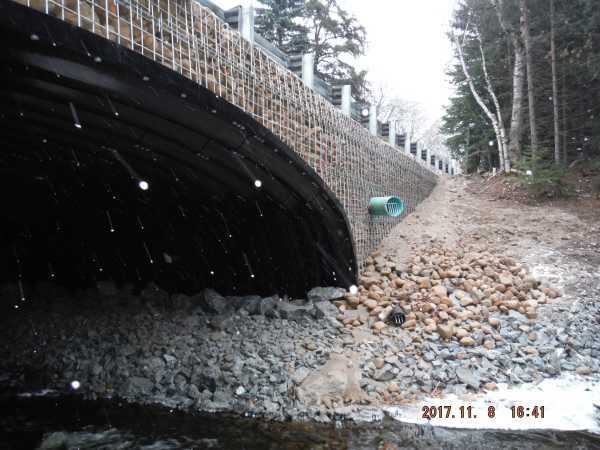 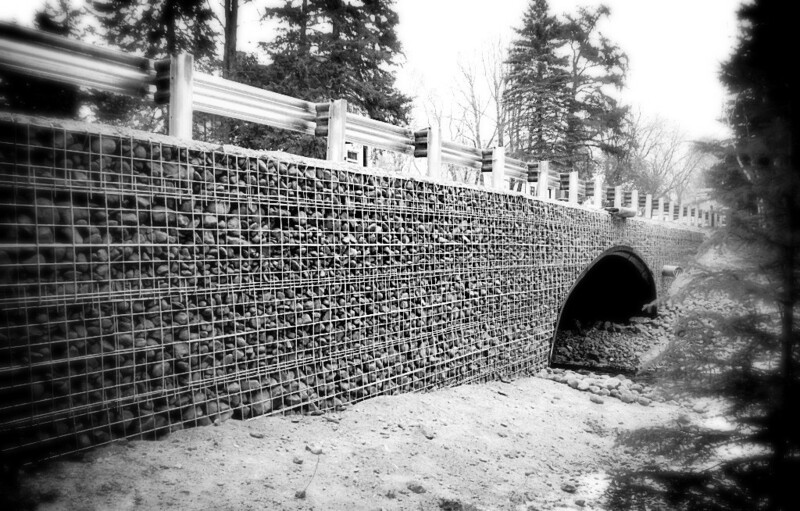 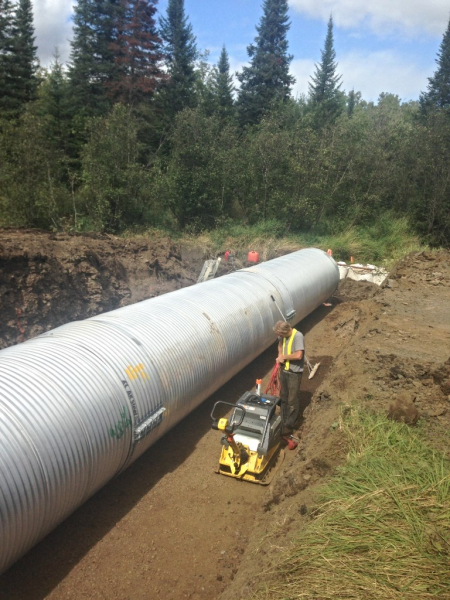 A sample of our experiences at the commercial and government level include large commercial septic systems, forced main upgrades, large culvert installation, city recreational trail development and provincial park water system upgrades. 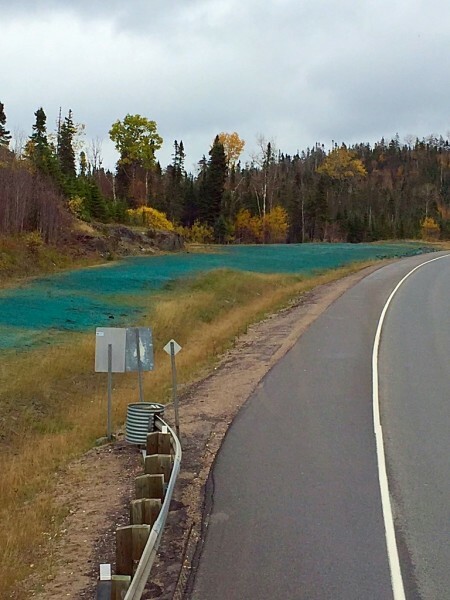 We also provide hydroseeding/ hydromulching services. 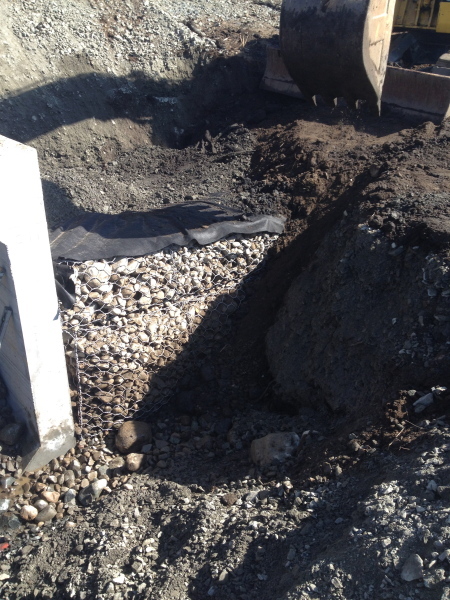 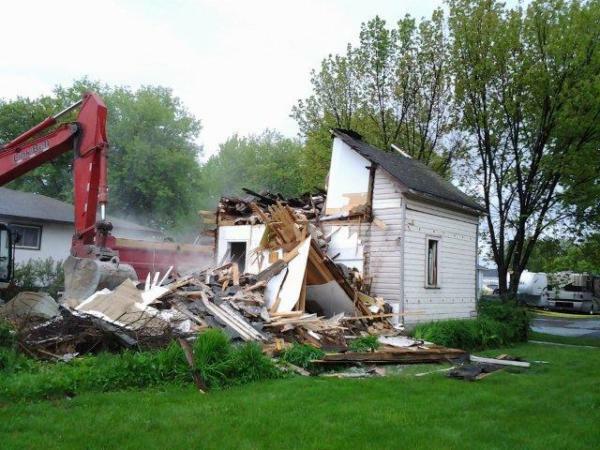 At the residential level we are experienced in all phases of site development projects, from land clearing and demolitions to basement excavations and septic field installations. 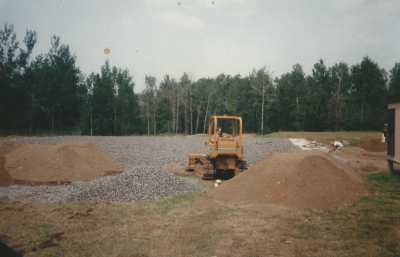 We also provide sand, gravel and topsoil deliveries, as well as equipment floating services. 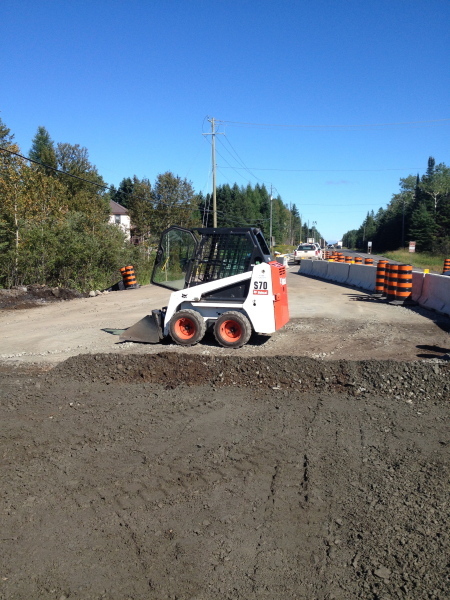 PNI Contracting Ltd. is committed to supplying an exceptional quality of service. 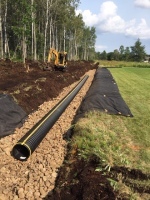 The small size of our company and the versatility of our skilled team means our clients receive service that is professional, efficient and affordable.